The man who shot and killed John Lennon has been denied parole for a sixth time. 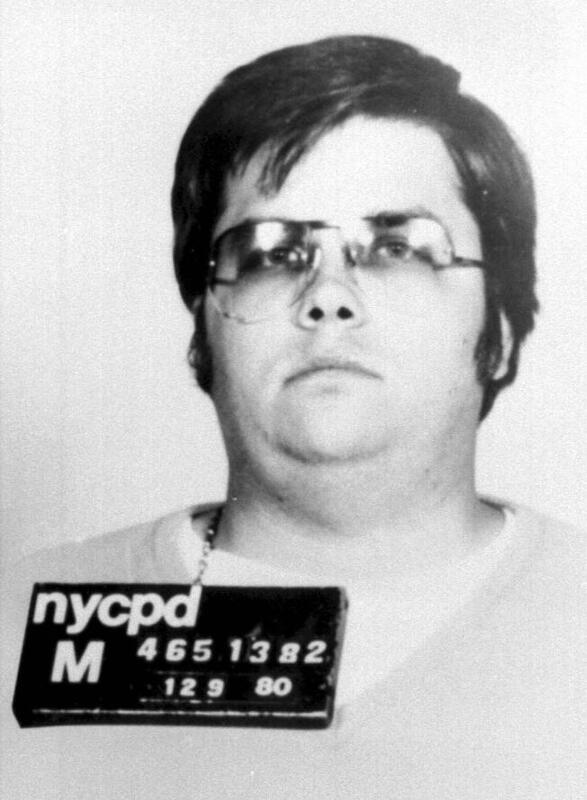 Mark David Chapman was denied parole today after an interview at Attica Correctional Facility in upstate New York. It was Chapman's sixth appearance before the parole board since becoming eligible for release in 2000. He's eligible again in 2012. The former maintenance man from Hawaii has been in prison nearly 30 years for gunning down the former Beatle on an Upper West Side sidewalk in 1980. He was sentenced to 20 years to life after pleading guilty to second-degree murder. Lennon's widow Yoko Ono has repeatedly opposed Chapman's appeals and recently submitted a letter reiterating her stance to the parole board, according to her attorney, Peter Shukat. "Her position has not changed," he told the New York Daily News. That letter said in part that if Chapman were released, it would "...bring back the nightmare, the chaos and confusion once again. Myself and John's two sons would not feel safe for the rest of our lives." Even before the decision came down, a representative the Correctional Association of America, a prisoners' rights group, doubted Chapman, 55, would be released due to possible public backlash. "Given that he committed a high profile crime and he killed one of the most famous and most beloved figures literally in the world, it's highly unlikely three parole commissioners would vote to grant him release," Robert Gangi told the News in July. At his last parole hearing, in 2008, Chapman told the panel he was ashamed and sorry for what he had done and had since developed a deeper understanding of the value of a human life. Chapman was informed of the panel's most recent finding a few hours after the hearing. The state Division of Parole is expected to release a transcript of the interview within the next several days. Lennon would have turned 70 this October.